Foul-mouthed writer/fangirl raising geeks in Hicksville, NZ. I&apos;ve decided I&apos;m not going to import my follow list. I&apos;m going to do it manually. Probably a good time for a cleanup anyway. 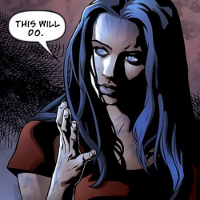 So it looks like I&apos;m moving to @vamp. By default, really, just because I&apos;ve been posting there rather than here since I joined. Haven&apos;t got around to importing my follow list yet but I&apos;ll get there. By the way; the best way to get new people off of Mastodon.social and onto other instances is to be cool and helpful to new people; not to bemoan the fact they're using mastodon.social. y'all probably joined a large instance because those are the most accessible, but keep watch for the smaller instances around you, they have a stronger sense of community and you can make a meaningful impact on it! don't be afraid to make accounts on multiple instances! #Federation (also known as #Decentralisation) is when, instead of one big site, you have lots of smaller independent sites that talk to each other. 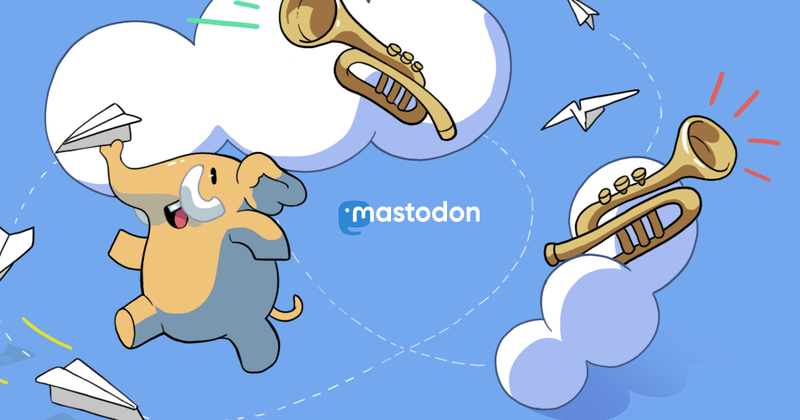 The idea of federated social media like Mastodon, Diaspora, PeerTube etc is to give users more control over their social network and personal data. The kids walk or scooter to school, for context. Hubby is at work and I don&apos;t drive, so it&apos;s either that or the bus and the stop is far enough away that it&apos;s hardly worth it. If you know somebody on the internets real name and they don't have it in their bio or use it in their public posts, don't use it; that's just privacy, yo! It started raining hard this morning and Miss12 peered at me over the top of her blankets and was like "I&apos;m *not* going to school!" The rain stops as fast as it starts though, so I was like "get your arse out of bed young lady I need kid-free time!" The rain has since stopped. She&apos;s now reluctantly eating breakfast. Looks like pillowfort.io is a place many are going. Which is down r/n, probably because of the influx. Tthough, I&apos;m thinking they&apos;ll probably stay - my kind of fandom anyway, since text isn&apos;t a thing that&apos;s getting banned, apparently. Fandom takes a really long time to move anywhere. I wonder if #fandom will finally arrive on the fediverse with the whole #tumblr exodus thing. A few people have suggested pixelfed as an alternative to tumblr but we do not allow text-only posts. There&apos;s a new magic shop in town. The kids are well excited. How did I not know my kids were so odd/cool? I thought I&apos;d give designing a website in Gimp a go. Gave up cos my brain was hurting. I&apos;m so much more comfortable with code.